At 89 years young, Marvel icon Stan Lee is as much of a rock star as ever. 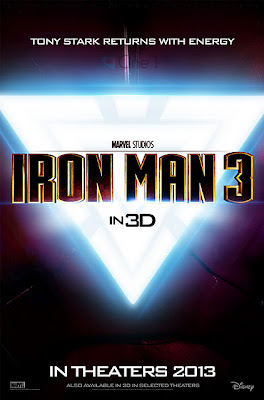 Known to millions worldwide for his hand in co-creating many of Marvel’s most recognized characters, including Spider-Man, The Incredible Hulk, X-Men, The Fantastic Four, Iron Man, Daredevil, The Avengers, Silver Surfer and Dr. Strange, among others, Lee is still as enthusiastic and passionate about comics and the characters that inhabit their worlds as he ever was. 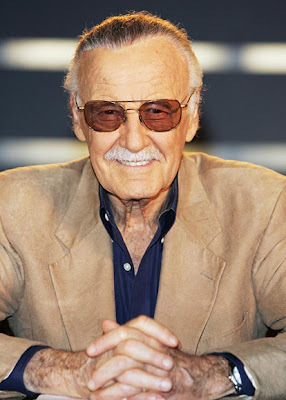 Now, he is serving as co-executive producer and recurring guest star on Ultimate Spider-Man for Marvel Universe on Disney XD, for which he provides the voice of Stan the Janitor. 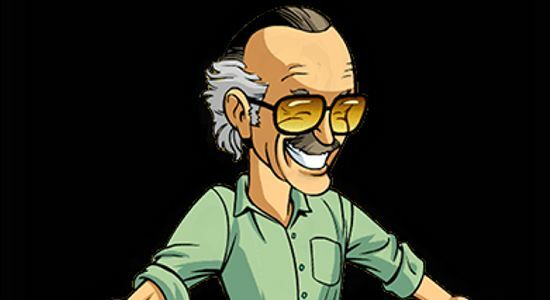 While promoting the new animated Ultimate Spiderman series Collider did manage to get some questions to Stan Lee about his Famous cameo appearances in the Avengers, the Amazing Spider-man and Iron Man 3. Collider: How much fun did you have with your cameos in The Avengers and The Amazing Spider-Man? Stan Lee: The Avengers cameo that you will see, when that movie opens up, is possibly one of my best. And you know how good mine have been, but it is so funny. I can’t tell you what it is ‘cause they’d kill me, but it is funny. So is the Spider-Man one, by the way. They’re deciding to make my cameos a little funnier. They know that’s what brings the audiences in, of course, so they’ve gotta play them up. Collider: Are you already preparing for your cameo for Iron Man 3? Lee: I haven’t done that cameo yet. It’s almost scary ‘cause they just give me a date. They’ll say, “Stan, come over next Thursday for your cameo,” but they don’t tell me what it is. So, I show up and they say, “Go to wardrobe.” In wardrobe, they say, “We want to get you a white shirt and a green sweater and a black zippered jacket,” and I’ll say, “Don’t bother, I’m wearing one.” And then, they say, “But, you can’t wear yours!,” and they look around and get me the exact same thing, but I’m not allowed to wear my own. And I still don’t know what my role will be. I go on the set and one minute before we’re gonna shoot, the director says, “Okay, Stan, this is what I want you to do.” So, I don’t know what is expected of me, until I get there, but of course, I do it magnificently. LoL you got to love Stan Lee!! Make sure you keep your eyes open for Stan Lee in Avengers and the Amazing Spider-man!